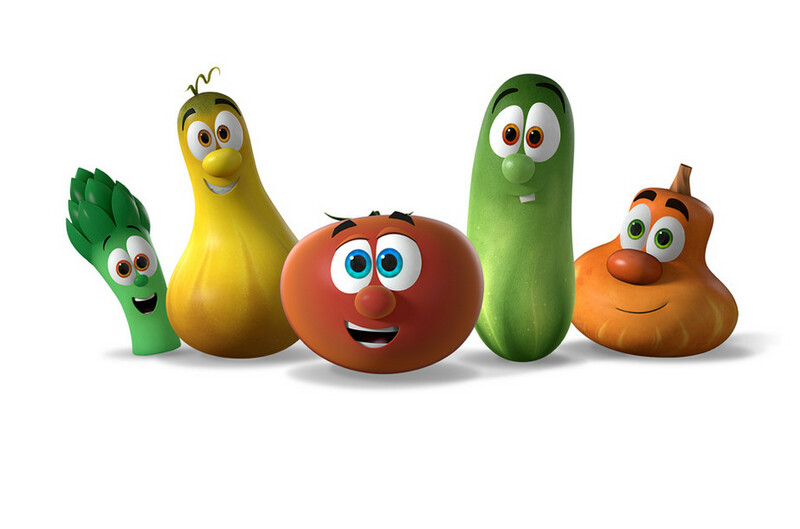 Latin America (MNN) — Bob, Larry, and the rest of the “Veggie Tales” characters are sometimes the first ones to introduce North American children to Jesus. Don’t be fooled by Larry’s Silly Songs or Bob’s funny voice, though: engaging the Next Generation with Scripture using story is serious business. Between 50-55% of a person’s worldview is formed before the age of 5. By the time kids reach the age of 12, their worldview is 80% formed. Childhood is a critical time to introduce biblical truths. 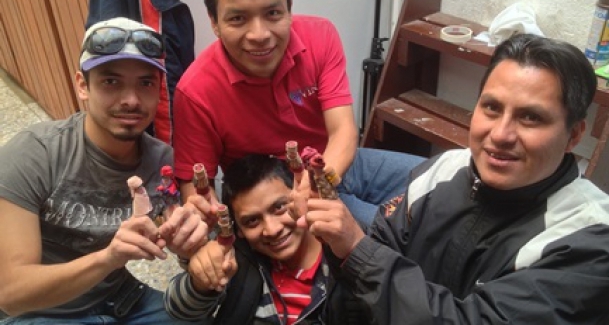 Just as the popular TV show Veggie Tales uses cartoons and songs to engage kids with Bible stories, a video project in Latin America helped by Wycliffe Bible Translators USA uses finger puppets. “Deditos” (“little fingers” in Spanish) is a series of half-hour videos that tell biblical stories using finger puppets. The video series is written and produced by Viña, an independent media production ministry based in Guatemala, and Wycliffe USA helps support the project financially. Watch an episode of Deditos on Vimeo. According to Wycliffe USA’s Sue Peck, they’ve helped at least one missionary reach her community for Christ. The missionary didn’t know Spanish but wanted earnestly to build friendships with the families who surrounded her home in Guatemala. Both kids and their parents are coming to know about Jesus through these videos and the accompanying Bible lessons. Peck says it’s an important outreach to a group that’s often overlooked by ministry workers: children. “Especially in remote villages and indigenous cultures, there isn’t much emphasis on children in the Church,” she says. Each Deditos video comes with five related Bible lessons, which can be used in a five-day Vacation Bible School or five-week Sunday School study. The videos can be “dubbed” into multiple languages, meaning children get to hear the biblical stories in their heart language. The Deditos videos have been produced in more than 20 languages so far in Latin America, India, and Mozambique. Viña and Wycliffe USA plan to dub the series into more languages so more people groups can be reached, but your help is needed. “There’s quite a bit involved, and the equipment itself is expensive. It takes about 100 hours to film every episode,” notes Peck. Help Deditos expand into South America. Pray for the Gospel workers putting these videos together. Pray that God’s Word would come alive for kids through this project and that many would come to know Christ as Savior. More Central America stories here. We are in Nicaragua and need such tools. We have six videos of the series available in Spanish, and another 3 videos coming out soon. Send me an email and we can see how to get the videos to you. We are Wycliffe/SIL members serving in the Philippines under Vernacular Media. We would love to have the opportunity to dub these videos into Philippine languages. What would be needed for us to be able to do that? 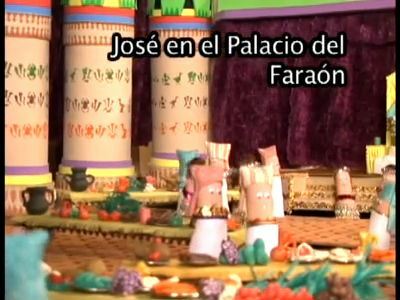 If the resource videos blank with no Spanish could be provided, as well as the resource videos with English so we can see how it is intended to be dubbed into another language, that would be so very helpful. If there are sound effects that have been produced to go along with these videos, that would also be great…though we could produce that part ourselves if need be. Let us know how this could work for our part of the world in Asia. Thanks so much! Pray for the Gospel workers putting these videos together. Pray that God's Word would come alive for kids through this project. Pray that many people would come to know Christ as Savior. Flood causes family to ask, What now?